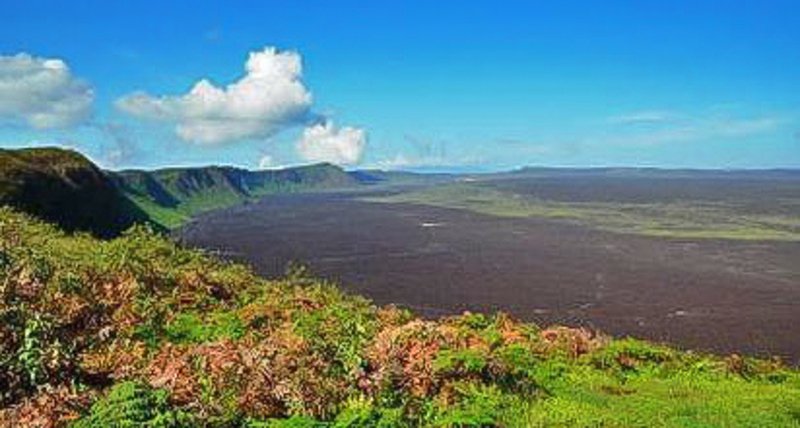 These programs allow you to visit different islands at a very reasonable price. 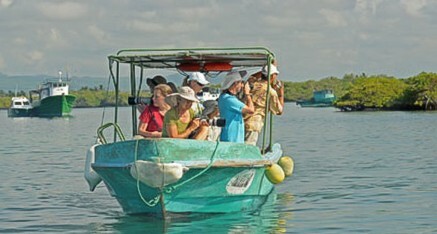 You will stay in guest houses at the islands of Santa Cruz and Isabela which you will also explore. 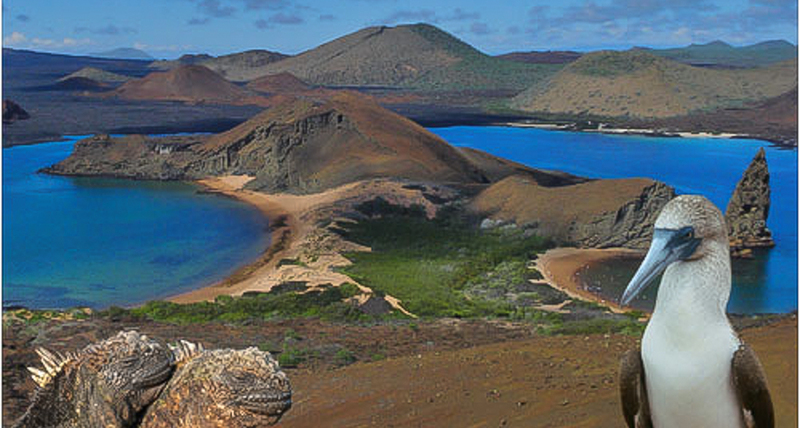 These two islands are our starting points for the daily excursions where several animal paradises await you. 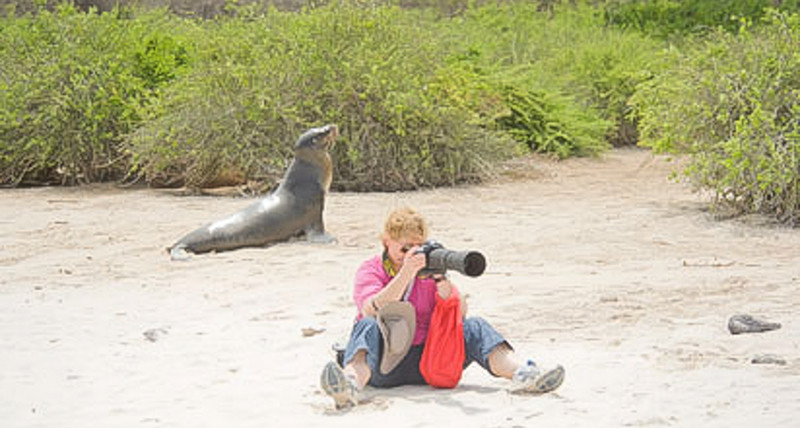 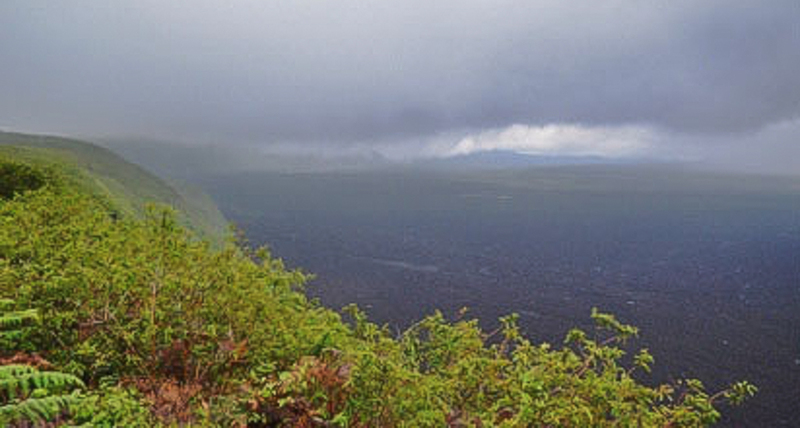 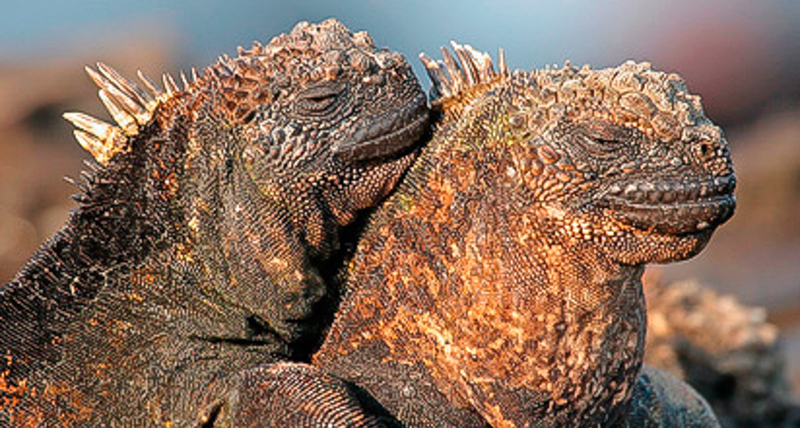 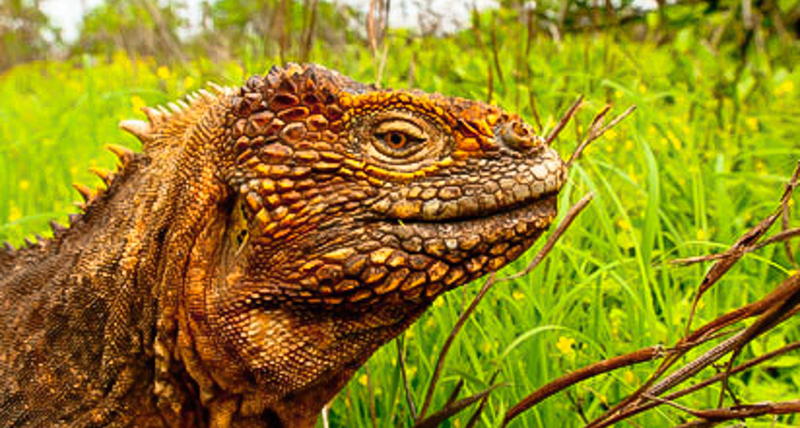 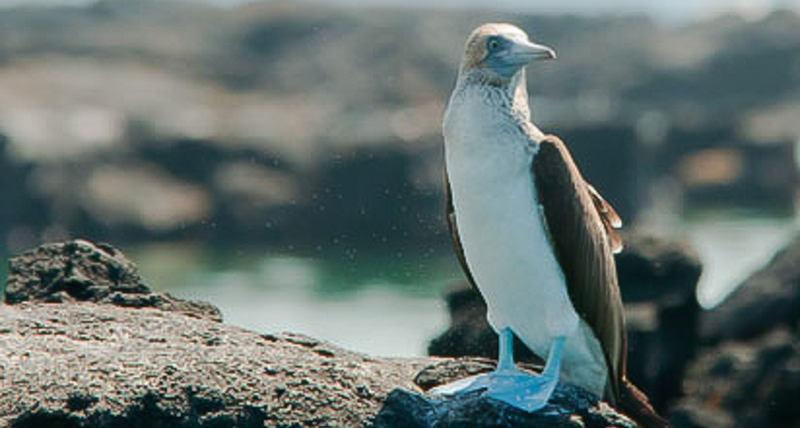 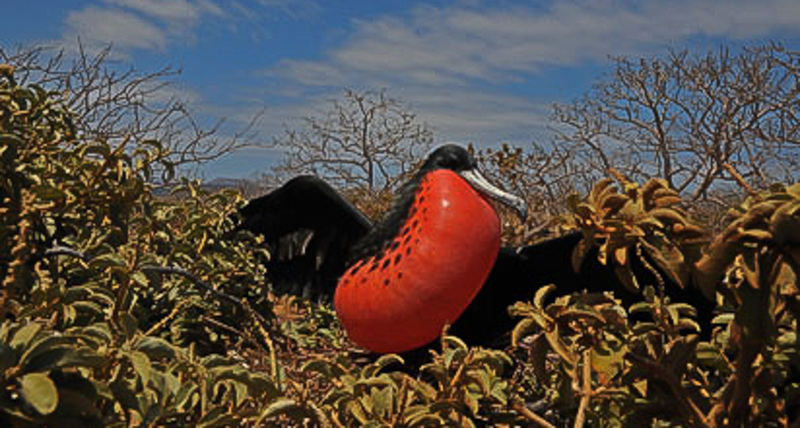 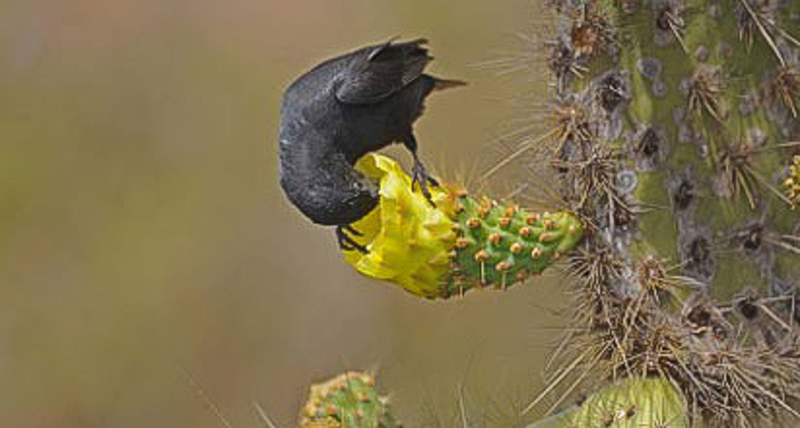 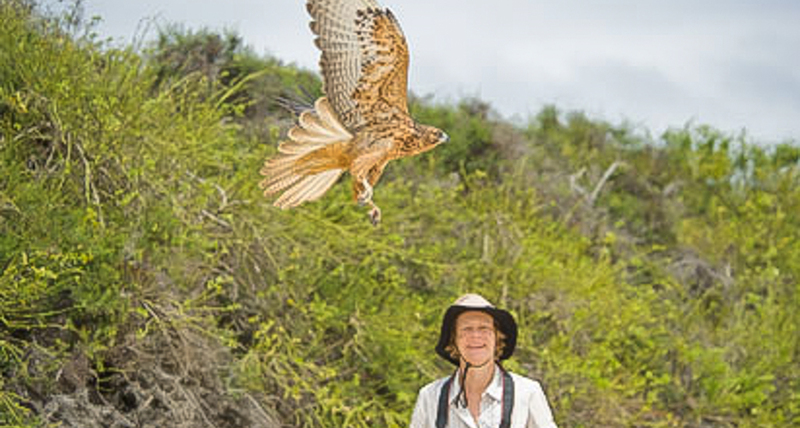 Darwin Expeditions Galapagos is specialized in intensive nature observations for photographers. 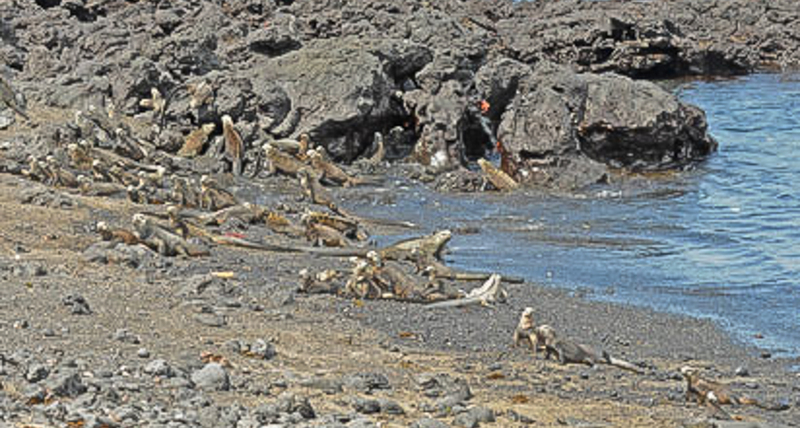 In this week’s program you get to know the island of Santa Cruz. 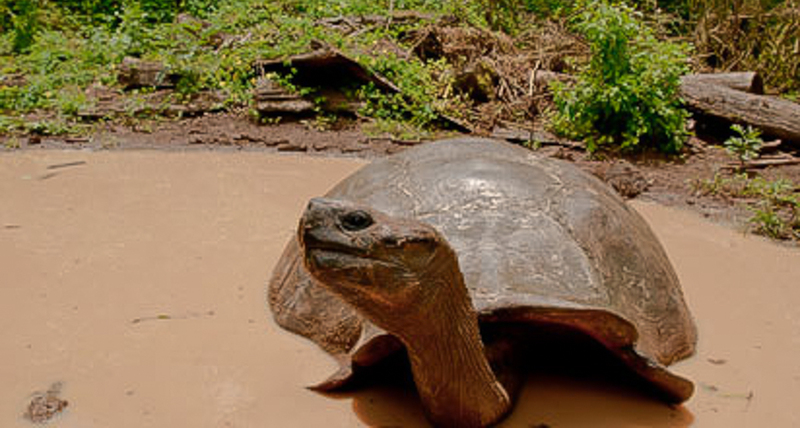 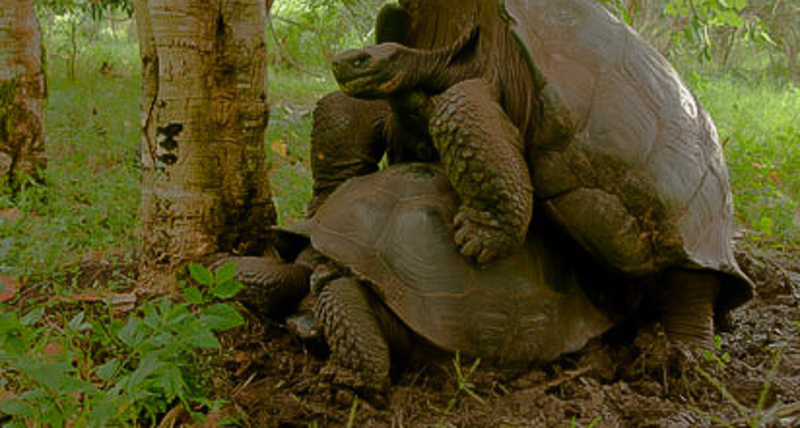 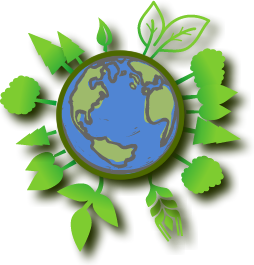 Here you will visit the giant tortoises in the highlands. 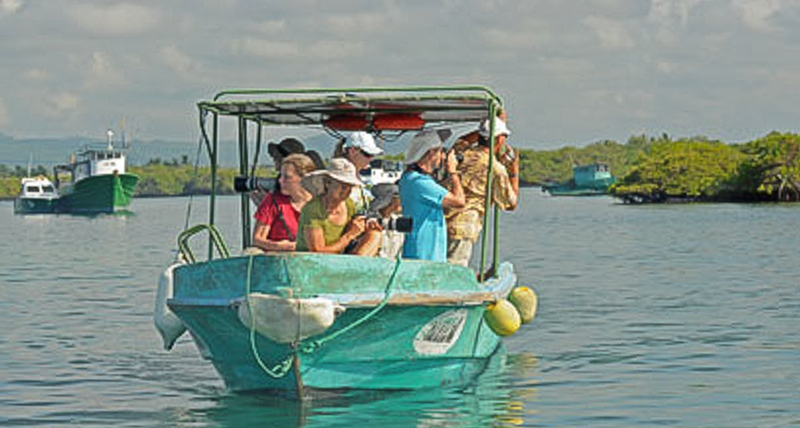 Besides day trips to discover the impressive wildlife of various other islands the contact with the animals that live in the water is also planned. 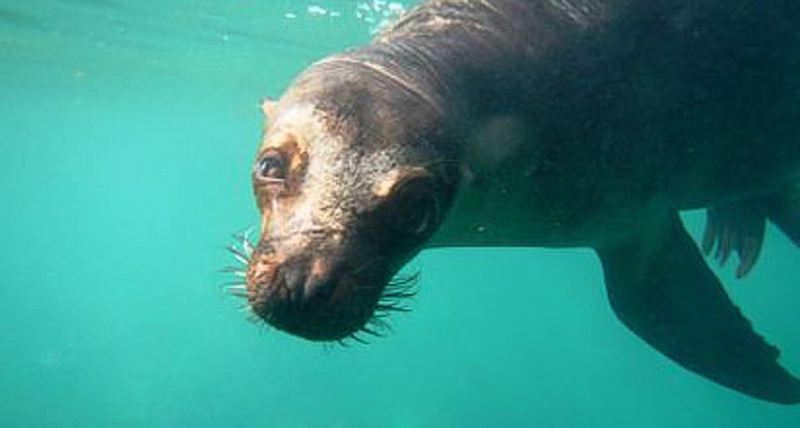 Therefore we equip you with snorkeling equipment and you will meet sea lions, rays and shoals in the crystal clear water. 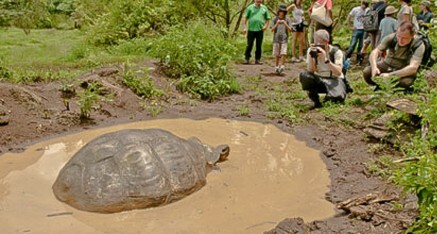 Isabela is a paradise where live moves slowly. 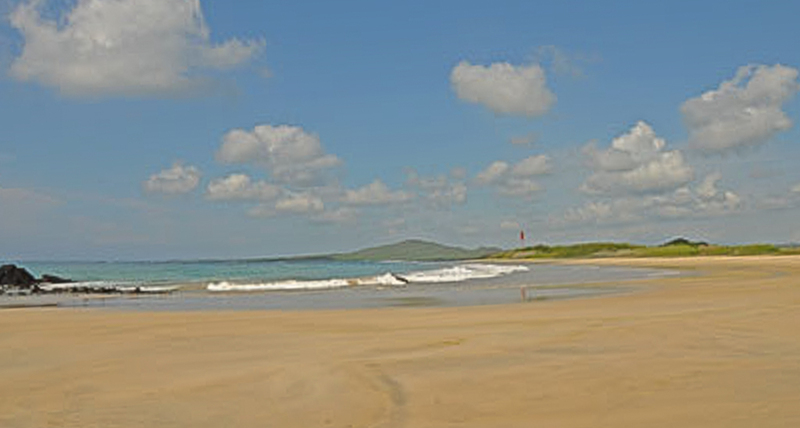 People are relaxed and in the village of Villamil you walk in the sand – both at the beach and on the streets. 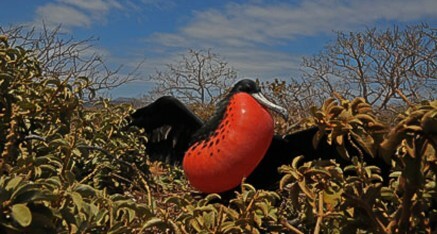 The island’s wildlife is unique. 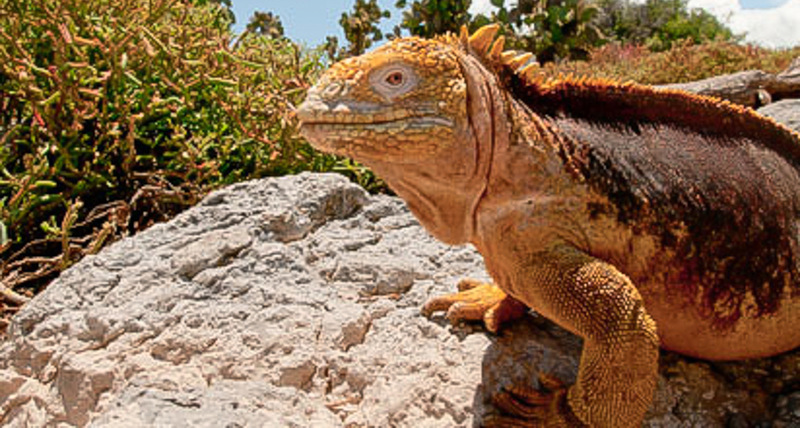 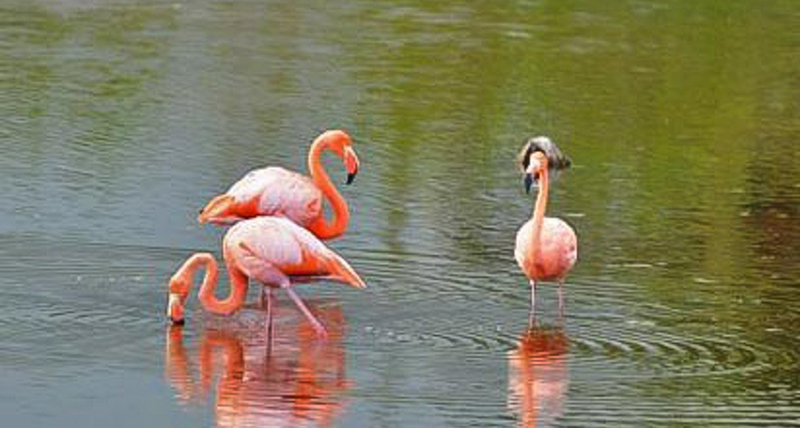 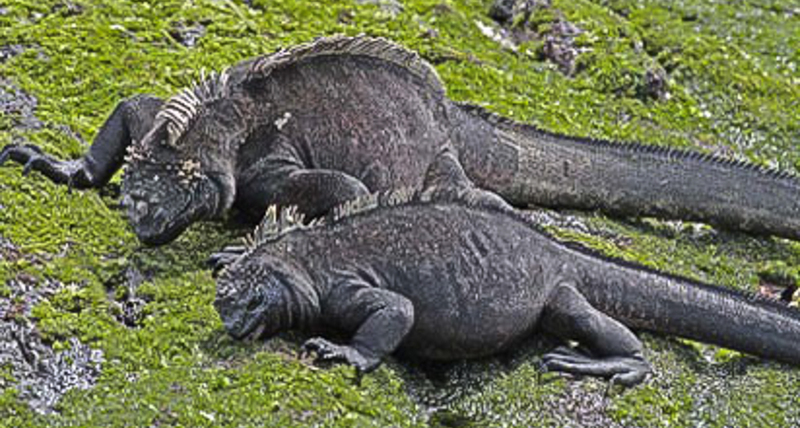 The marine iguanas virtually step on your feet while flamingos are hanging out in the lagoons. 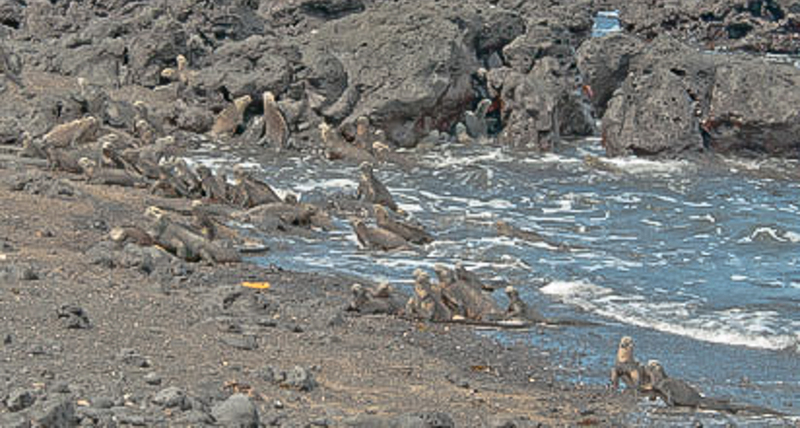 In the natural pools of the small harbour lions are waiting for snorkellers to swim and play. 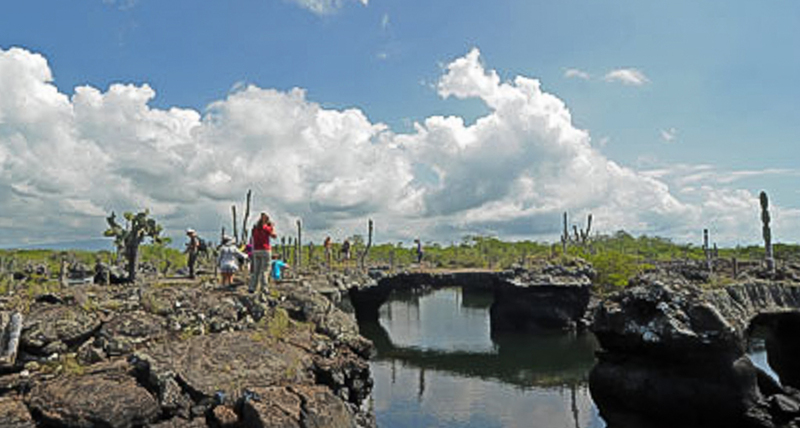 You will stay in the small centrally located guest house Rincon George which is the starting point for hiking and boat tours, for example to explore the magical world of the lava tube. 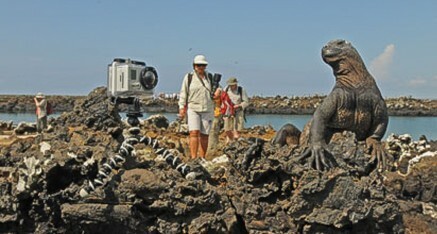 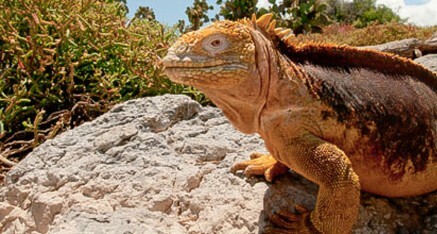 This tour includes all the highlights that the archipelago of Galapagos has to offer without the need to go on a cruise. 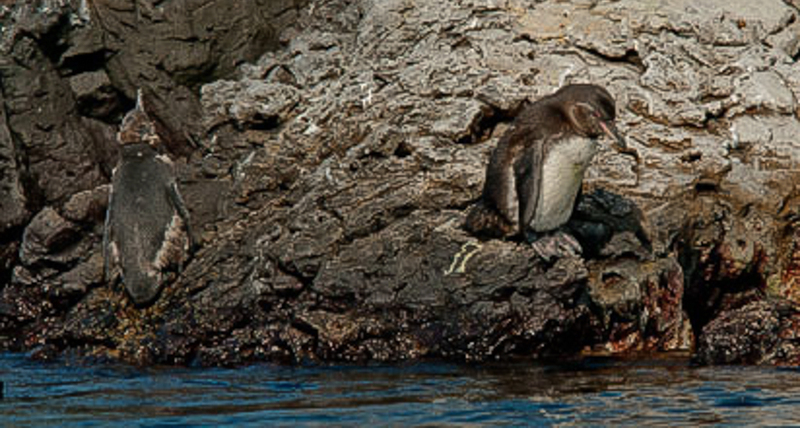 Visit the seven islands, explore the fantastic wildlife and do snorkelling in different places.